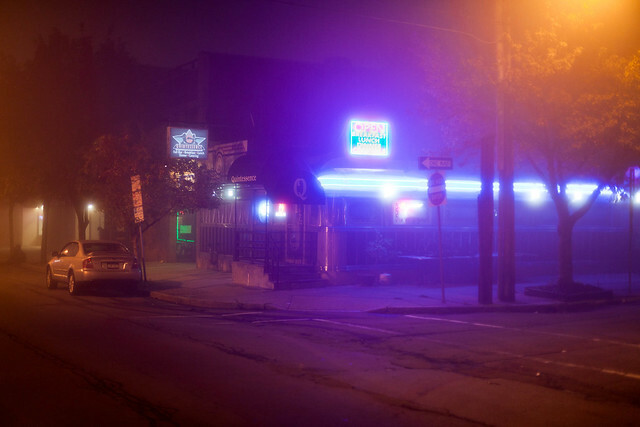 Night Fog - Albany, NY - 2011, Sep - 05.jpg | Flickr - Photo Sharing! View large on black. More on the blog.